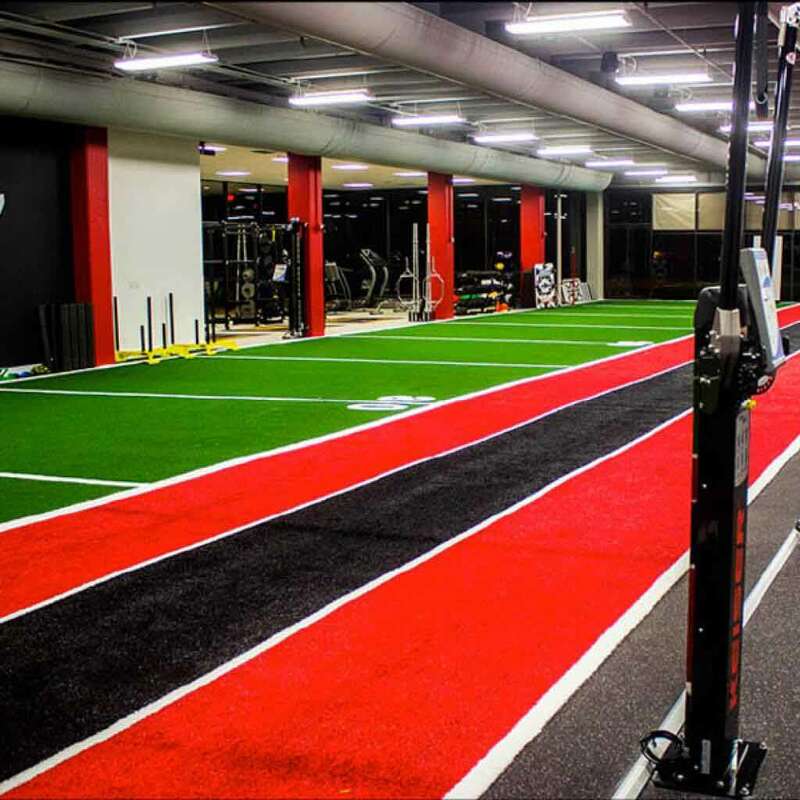 When it comes to sports performance, SYNLawn® of Kansas City offers a wide variety of synthetic sports turf that is specially made with the athlete in mind. 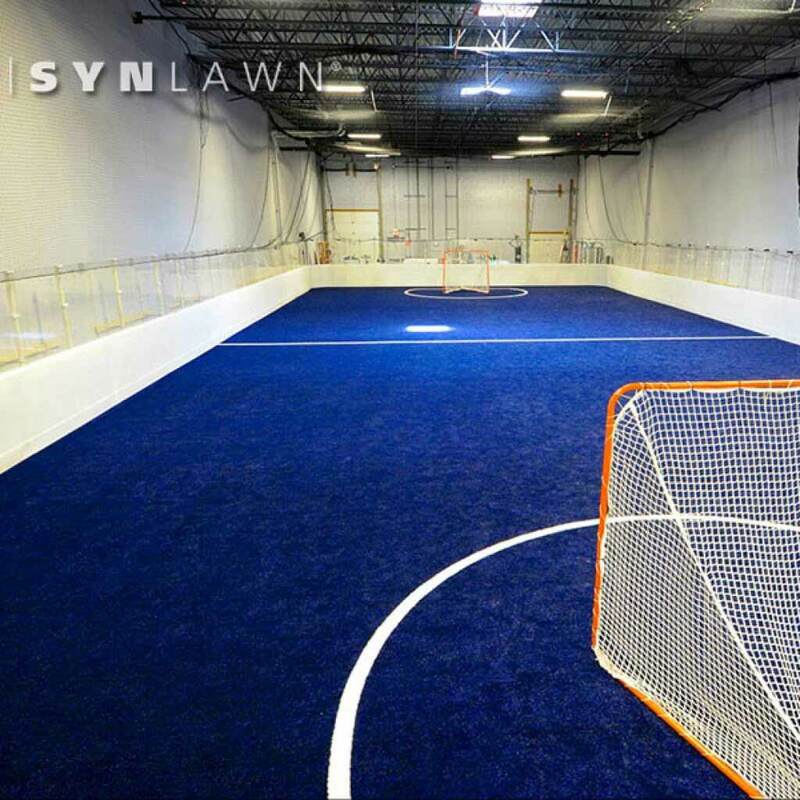 Whether you’re a professional athlete or you just enjoy sports, SYNLawn® has an artificial turf that will work perfectly for you. 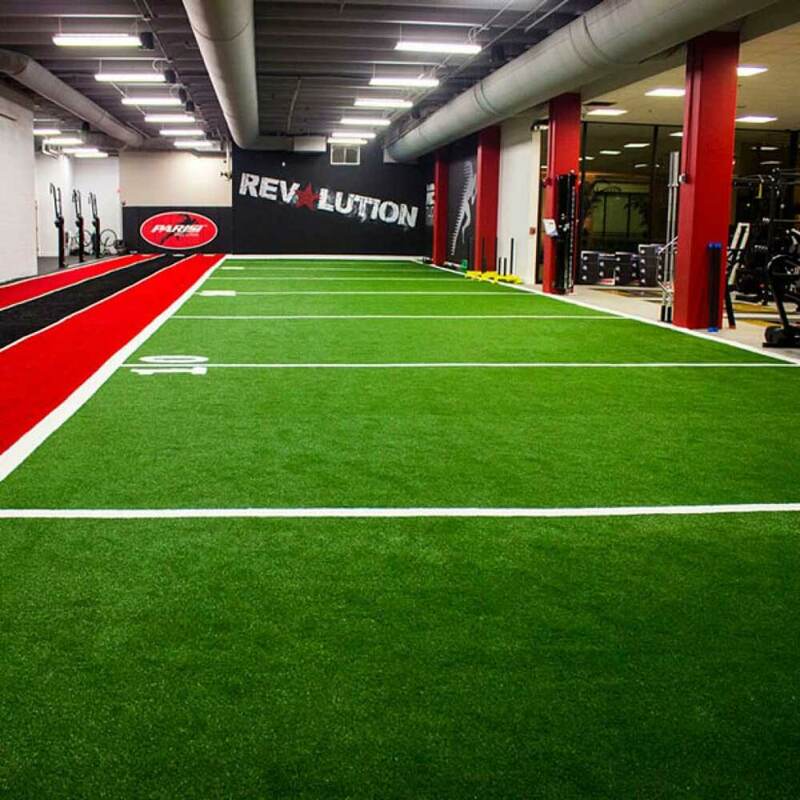 We install synthetic turf for both residential and commercial uses and offer quality sports turf for any space and price range. 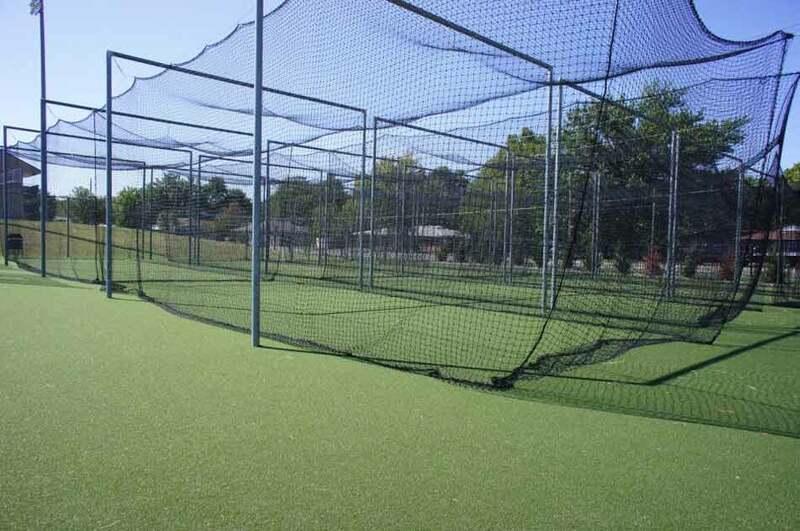 One of the greatest advantages of using synthetic grass for your athletic field is its durability in any environment. 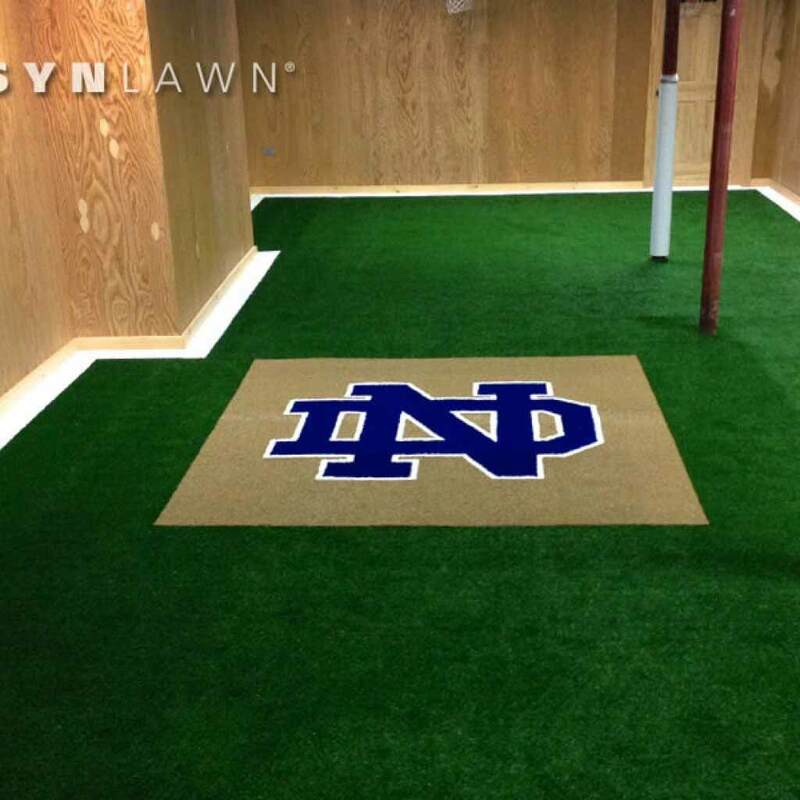 SYNLawn®’s artificial grass can be installed even in places where regular grass cannot grow, including heavily shaded areas and in environments where water is scarce and droughts are common. 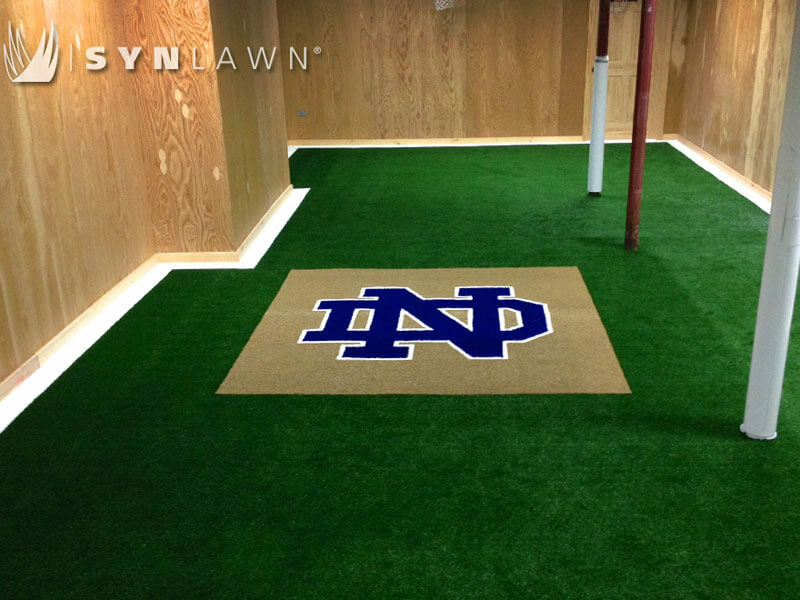 You also never have to worry about waiting for synthetic grass to regrow after especially heavy use. 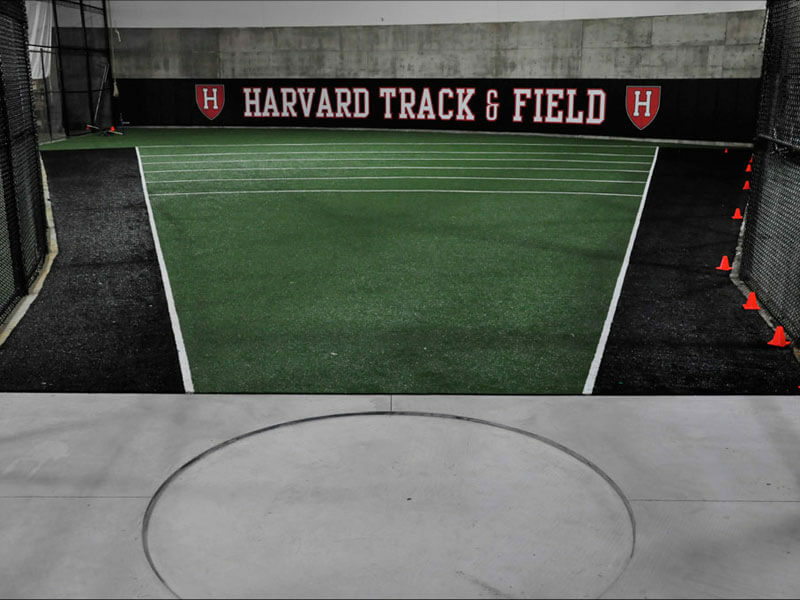 With a non-slip surface and a drain rate of 30-inches per hour, you can get back on the field as soon as it stops raining without waiting for puddles or mud to dry up. 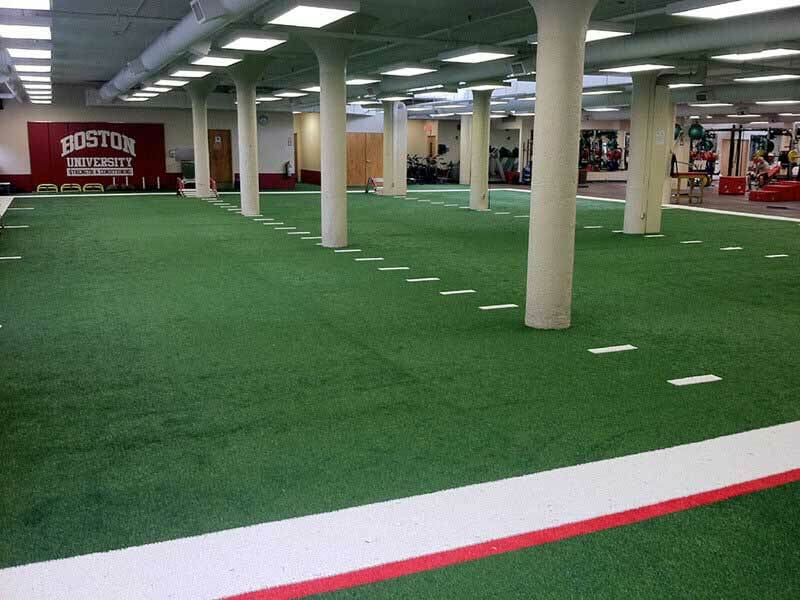 You can play sports all year long without having to worry about what your field looks like! 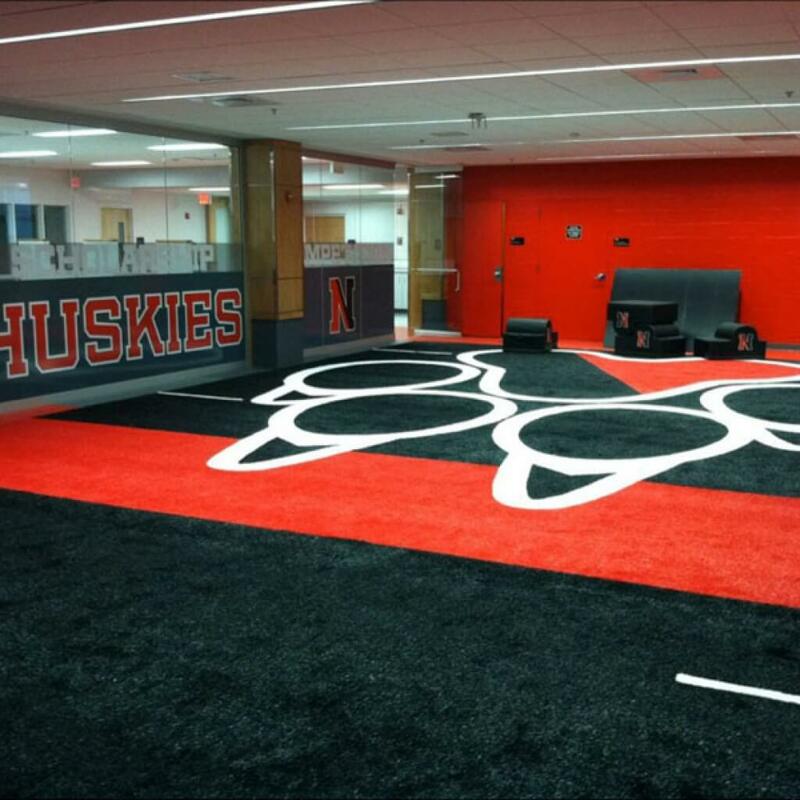 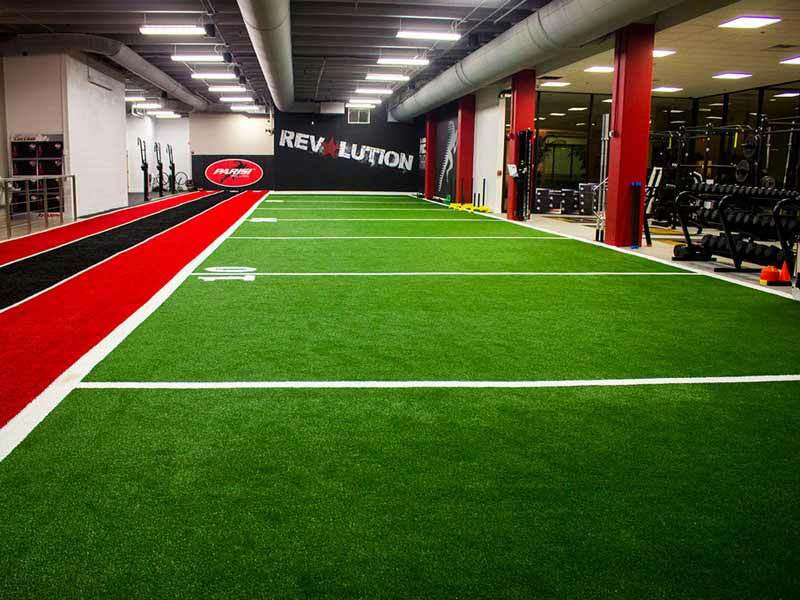 If you’re serious about sports, investing in an artificial turf is simply the smartest way to go. 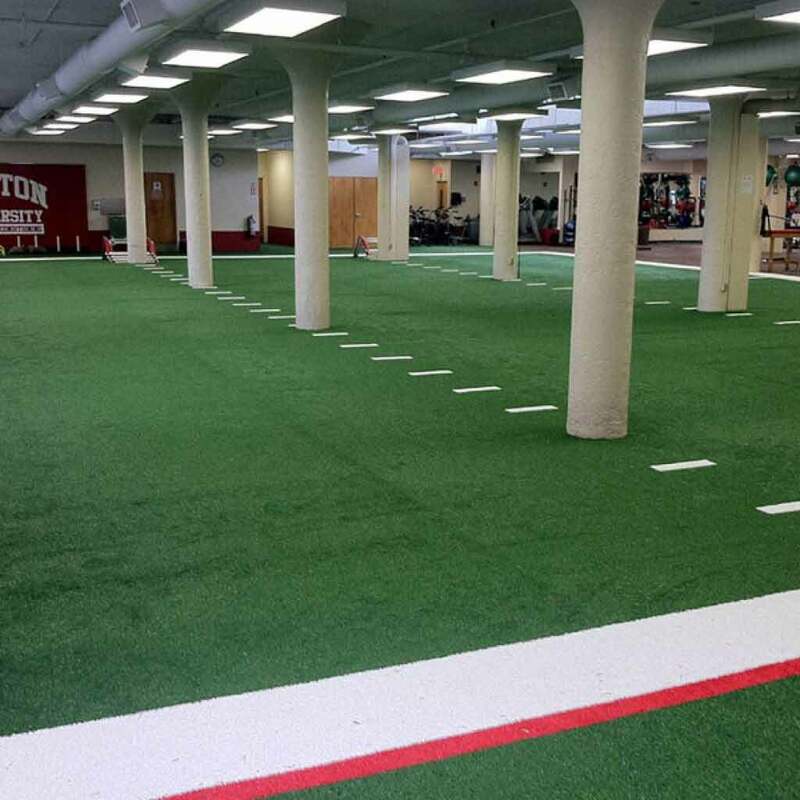 It requires the least amount of maintenance and provides the most consistent, reliable playing field. 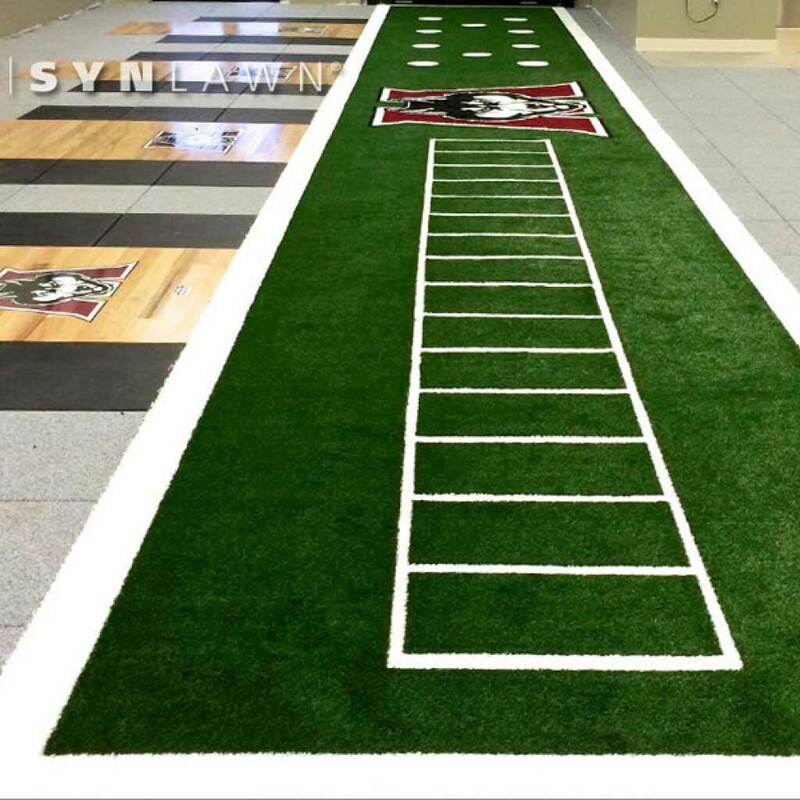 With the best warranty in the synthetic grass industry, choosing SYNLawn® for your athletic field needs just makes sense. 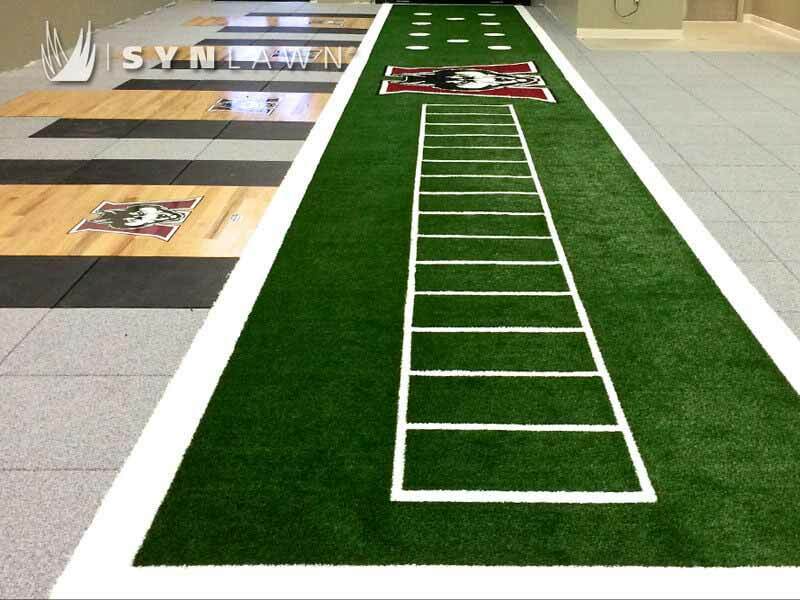 If you’re interested in learning more about our selection of SYNLawn® athletic turf options, call us today at 816-886-2747. 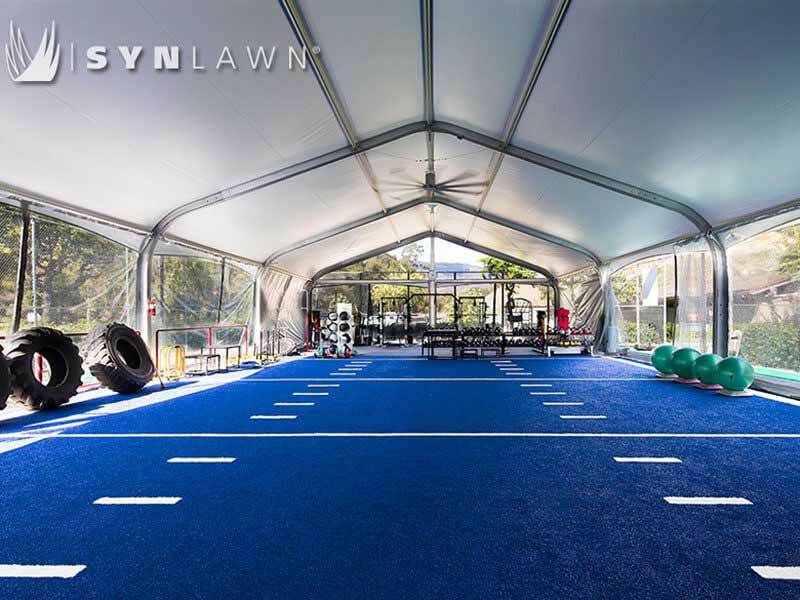 SpeedTurf by SYNLawn is ideal for strength and agility training. 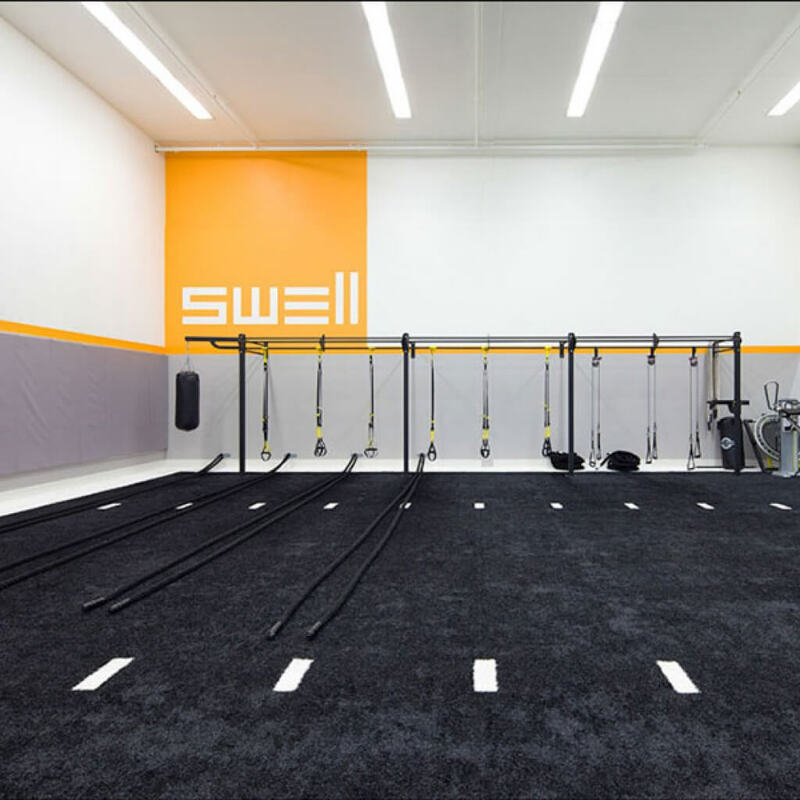 Easy to clean and non-abrasive make this a perfect surface for sled pulls, indoor shot-put/hammer training, cross-training, gym floors, weightlifting areas, indoor and outdoor batting cages, soccer fields, tennis courts, and aerobics. 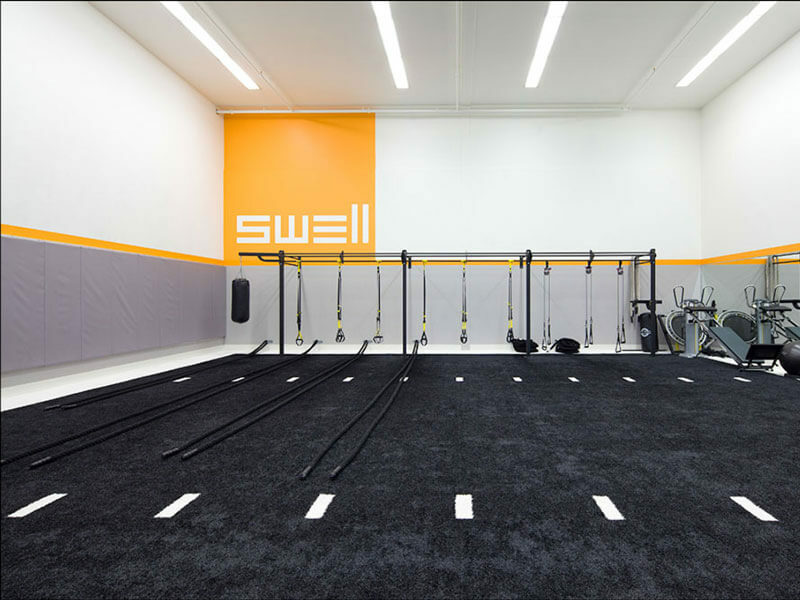 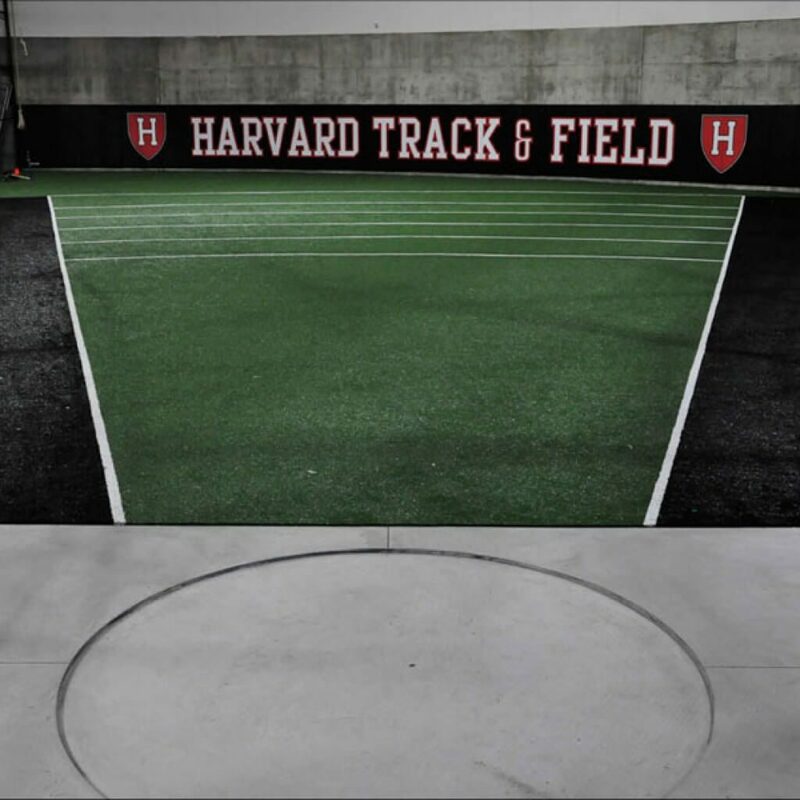 TrackTurf by SYNLawn is the ideal synthetic surface for athletes in training for track and field, agility and cross training. 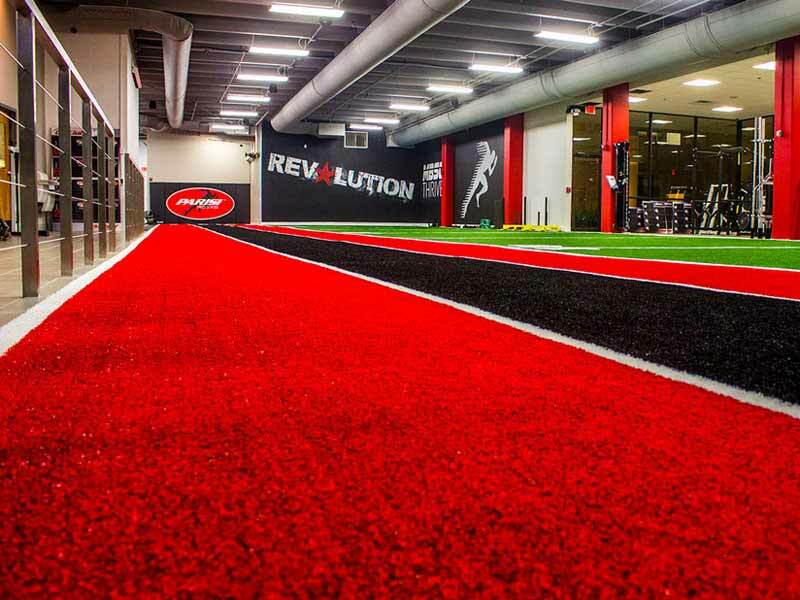 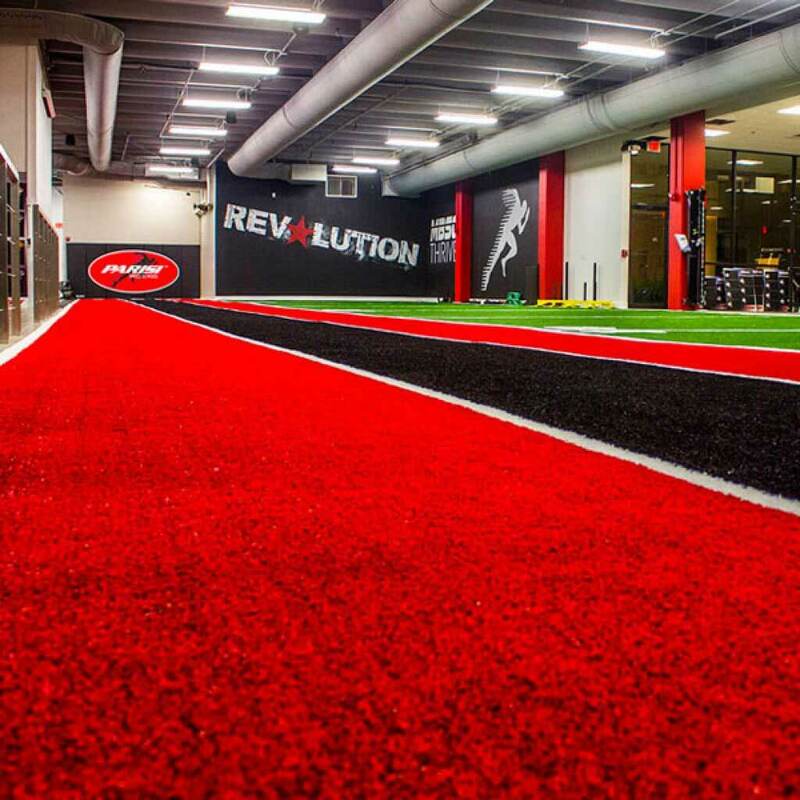 Built to withstand vigorous workouts and absorb repeated impacts this artificial turf surface helps prevent unnecessary stress on joints and may help reduce common athletic injuries. 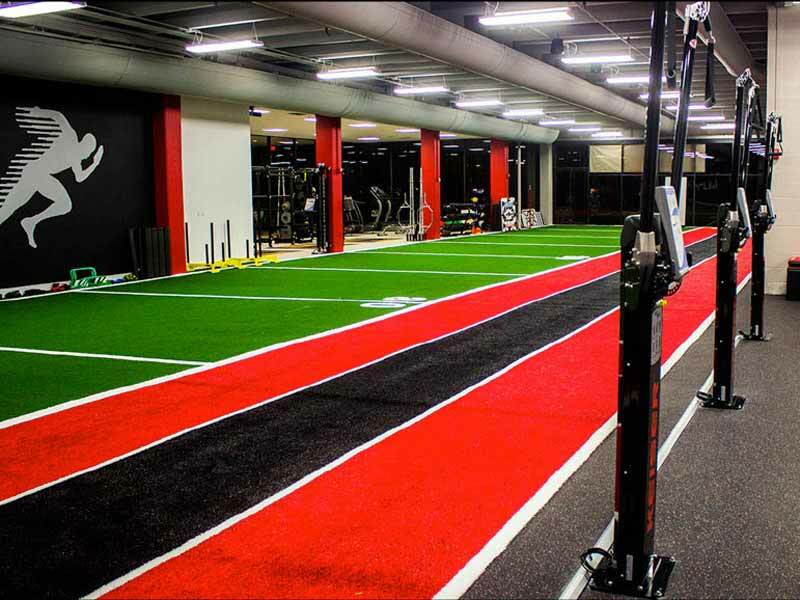 The lightweight champion of safety, the SYNPlay G60 series is constructed with both kids and training athletes in mind. 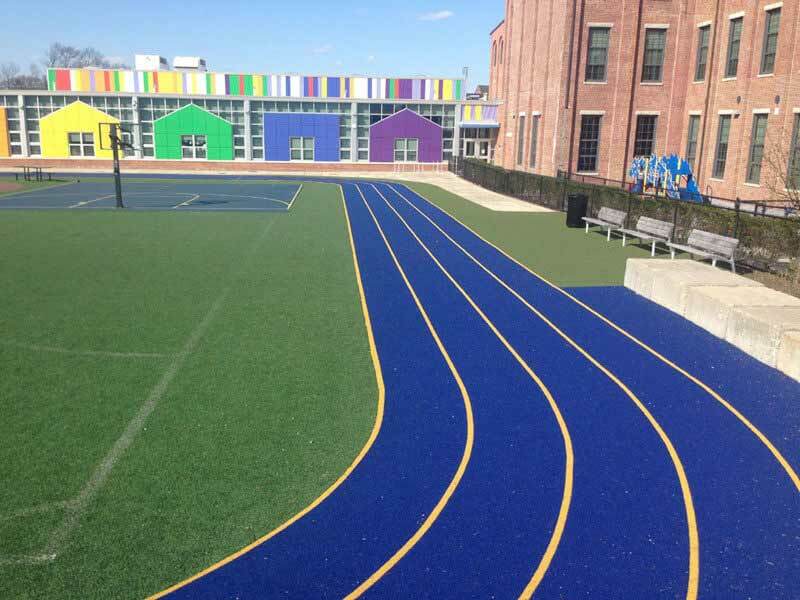 Constructed with a durable, non-abrasive surface coupled with an energy absorbing backing pad to help reduce stress on joints and the risk of common playtime, exercise, and practice injuries. 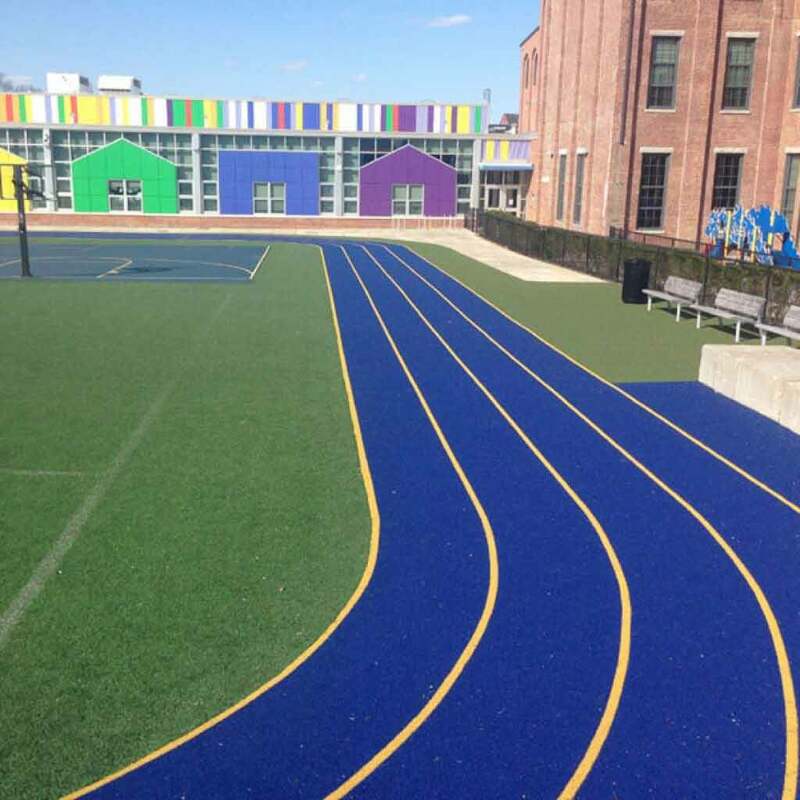 Available in 7 standard colors with custom colors also available. 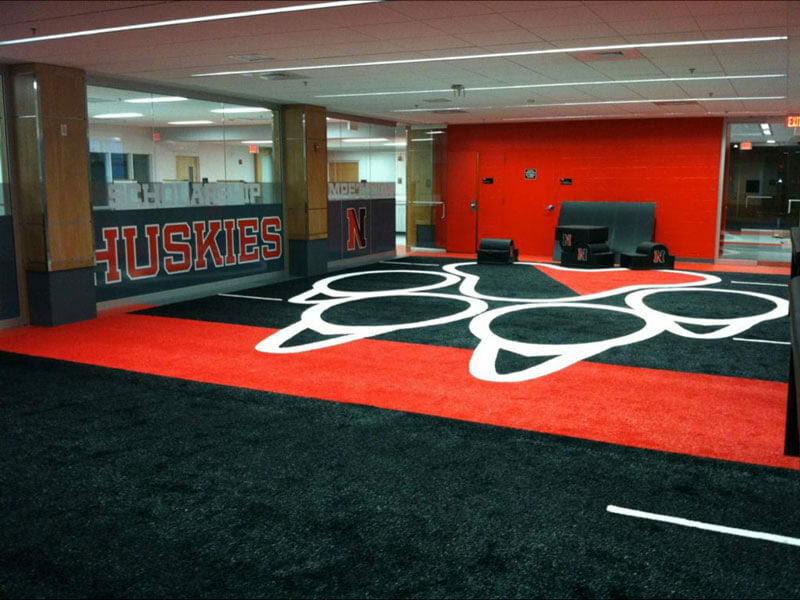 Available in 8 different colors. 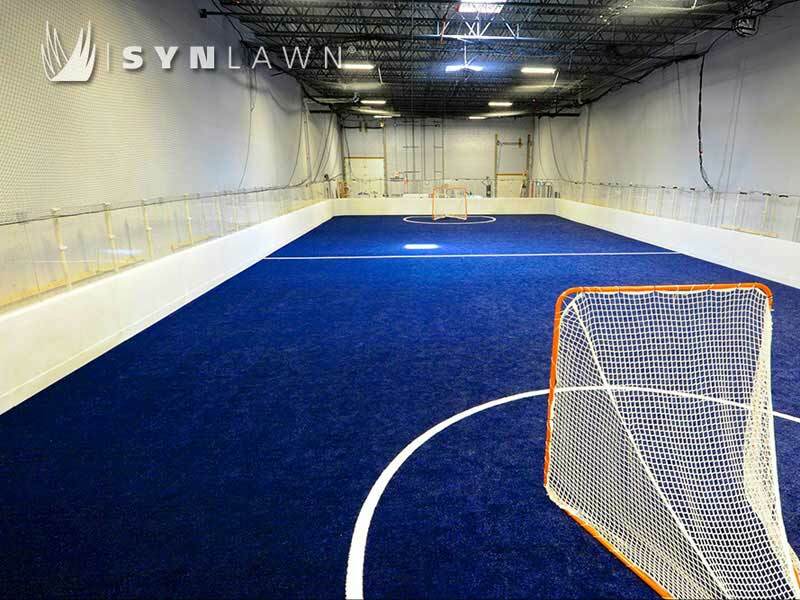 SYNLawn of Kansas City is Women's Business Enterprise (WBE) certified from the city of Kansas City, Missouri. 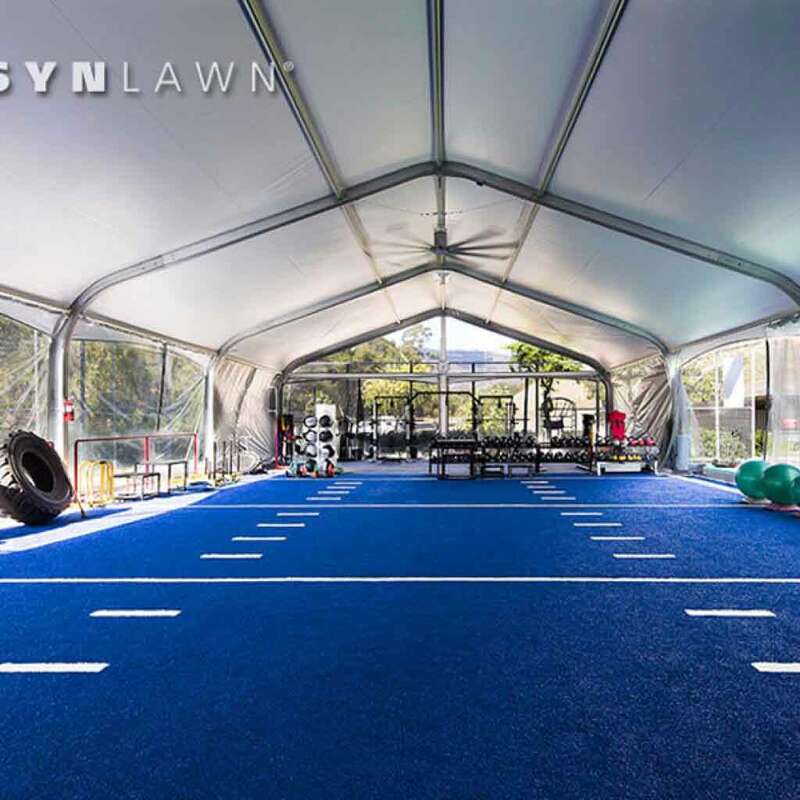 Our artificial lawns have been engineered in a state-of-the-art research and development lab to bring you the highest quality synthetic grass in the industry.